This is how to link to an anchor on another page in Drupal. 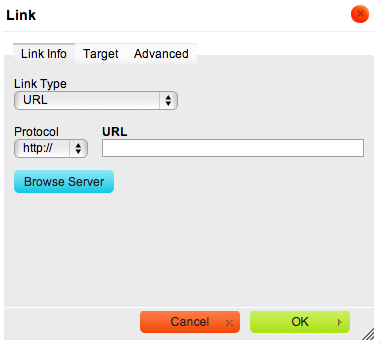 In this case you are unable to use an internal link when linking to an anchor. You are going to have to edit the URL when you link to the anchor. First make an anchor on the text you want to link to, don’t use spaces or special character and keep it simple this will make life easier later. Next navigate to the new page with the text you would like to link to that anchor tag. Link the desired text by highlighting the text, then click the link button in the body editor tools in attached to the wizy wig. This will bring up the link options box. Then use the full URL of the page that the anchor you want to link to, is on. With out using any spaces put a hash tag (#) after the URL and then the name of the Anchor. The Anchor link is case sensitive so the name has to be exactly the same.